Last week I got a very bad muscular ache for which I used this oil on the recommendation of my doctor and got excellent results. 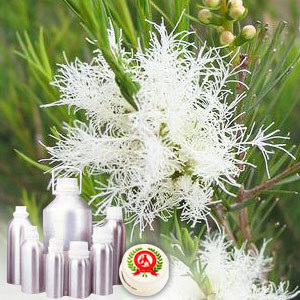 Tea tree oil is available in concentrated form and is derived from the leaves of Melaleuca alternifolia (or tea tree) which is a native to Australian coastal areas. 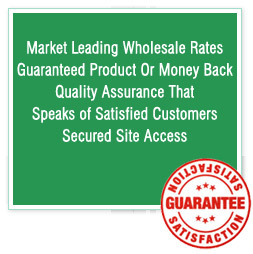 It is organically cultivated and is Indian Organic Certified. The oil is distilled into air through steam process & used on skin as an herbal remedy. It can also help with influenza, catarrh, cold sores, glandular fever & gingivitis. 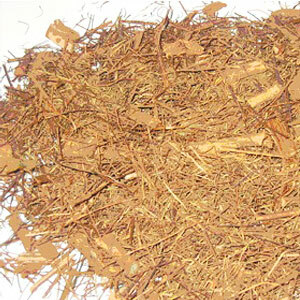 Eucalyptol, nerolidol, cineole, viridiflorol, phenylpropanoids. Tea tree oil is important in health of immune system as it acts as immuno-stimulant and helps in increasing body's ability to fight off any infections. At the same time it is also used to revive mind and body after shock. Other than this, it is also used with great effectiveness to ward of infections including bacteria, fungi and viruses.